I adore my essential oil diffuser collection. I might even border on the edge of addiction. Maybe. 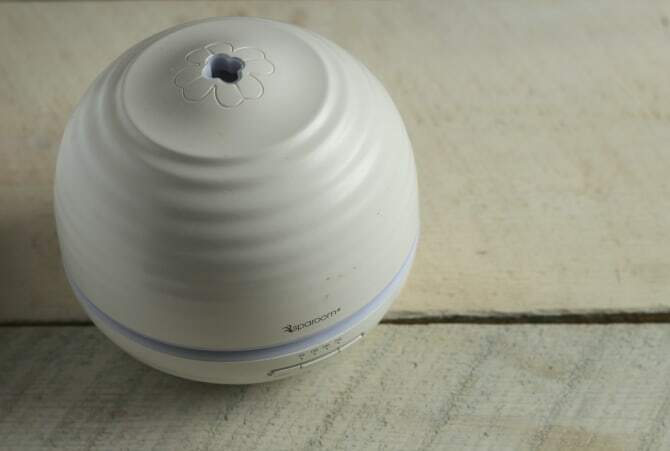 Why Use a Cold-Air Essential Oil Diffuser? Essential oils function best when they aren’t heated, as high temperatures can ruin some of the beneficial aspects of the essential oil. 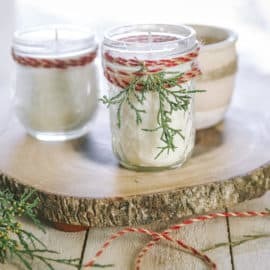 For this reason, I always use cold-air diffusers to disperse my essential oils into a room, and I avoid using anything that would heat the oil. I’ve experimented with homemade reed diffusers in the past, but have found they only work effectively in very small spaces. 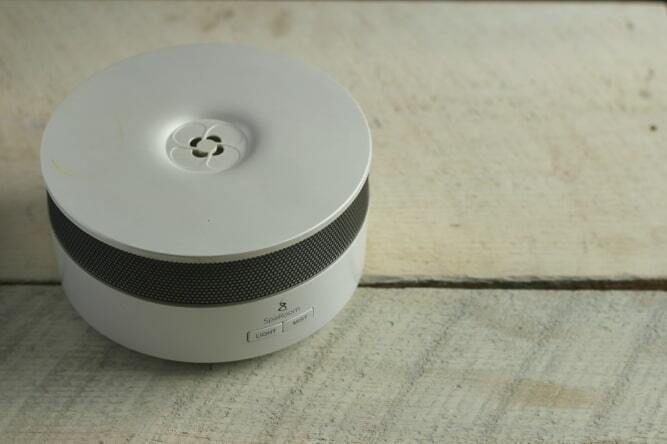 To spread the essential oil goodness in a larger room, you won’t regret investing in a quality cold-air essential oil diffuser. How long does it run? 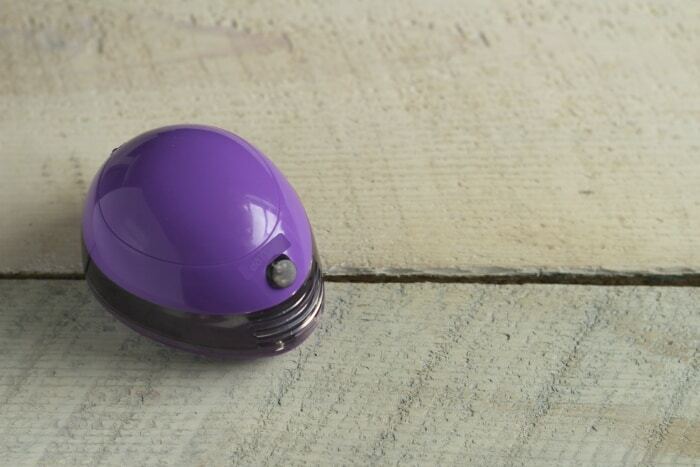 If you are looking for a essential oils to be dispersed into your room all night, make sure the diffuser you select has the appropriate settings. How large is it? I prefer smaller, more compact models to take with me when I’m on the road. Does it have a light? 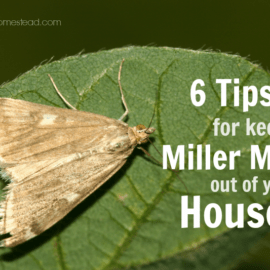 This can be a benefit if you have kids who love night-lights, but can be rather annoying if you like to sleep in a dark room. Check to see if the diffuser has an on/off switch for the light. To be honest? The essential oil diffuser market has changed a LOT (for the better) since I first starting using oils. Not so long ago, there were only about three models to choose from, and they had poor run times and annoying features. Now the landscape is entirely different and you’ll find most of the models available are workhorses with long run times and various settings. So, all that to say, don’t stress too much about your choice. I’m betting you’ll be happy with most any model you choose. 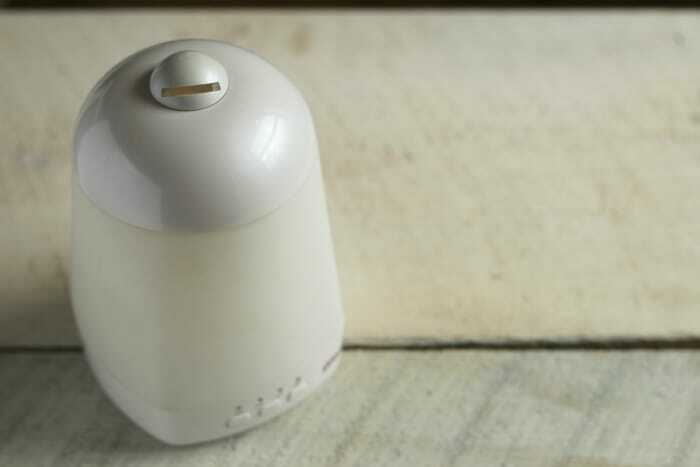 People ask me all the time which is the BEST essential oil diffuser. 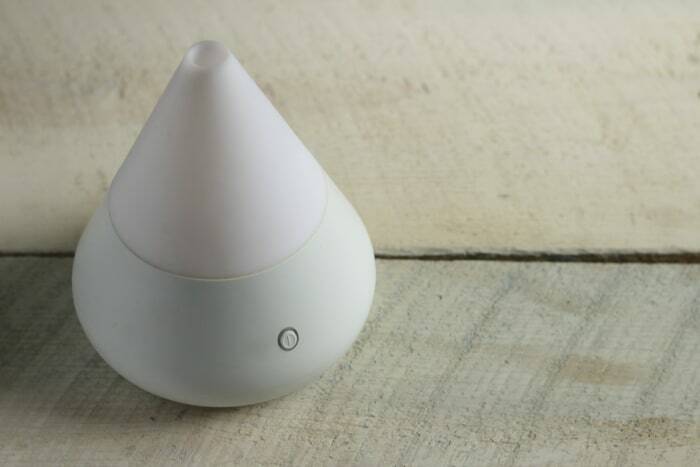 To which I respond, “Uhhhhhh…” Even though I have several different models, I’m not sure I have a clear favorite yet… I like all of my diffusers for different reasons, so I figured it was time to do a little essential oil diffuser review! This diffuser review doesn’t cover every single diffuser in existence, but these are some of the most popular models that I, and my essential oil team, use. Amount of Oil Used: I fill the reservoir with water, and add 4-6 drops of essential oil. Lights: Has rotating lights that can be turned off/on. UPDATE: I’ve been in contact with SpaVapor and have to say I’m SUPER impressed. Not only has the company been working hard to eliminate the models that ran poorly, but they now offer a one-year guarantee on their diffusers. The SpaVapor line has officially risen to the top of my list for diffuser recommendations, both for functionality and price. If you are looking for an affordable diffuser that runs like a workhorse, this is it! Amount of Oil Used: I use 4-6 drops, along with enough water to fill the reservoir. Holds 115 mL of water. Run Time: 3 hours on the continuous settings, 6 hours if intermittent. Output Settings: Has a continuous setting, or set it to run in 15 second intervals. Lights: There are solid lights, rotating lights, or just turn the lights off. My Thoughts: This is a good, basic diffuser. It also runs for quite a while, which is handy. My one compliant is that I wish there were a way to adjust the mist output, rather than just having it spew out the top. Output Settings: One simple, continuous output. Lights: Has a soft white light. 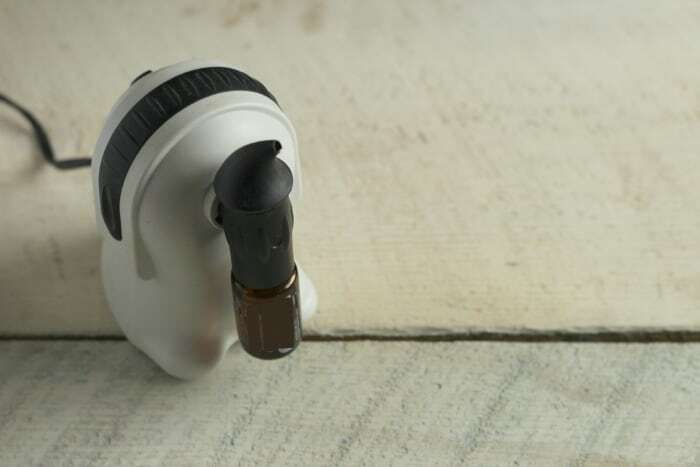 My Thoughts: This little guy is a wonderful portable diffuser. I like to use it in my car, or plug it into the USB port of my diffuser. It is not ideal for diffuser in large rooms, but perfect for tiny spaces, or if you need a “personal” diffuser. Amount of Oil Used: I use 4-6 drops, along with enough water to fill the reservoir. Holds 300 mL of water. Output Settings: Has settings for 1, 2, and 3 hours, as well as continuous. Lights: Has rotating colored lights, or just shut the lights off. My Thoughts: I love how long the Duramist runs, and I think it’s rather cute, too. I have this one by my bed to use at night, thanks to the longer run time. Amount of Oil Used: This diffuser is a different style than the others. Rather than using oils in water, you attach a bottle of essential oil directly onto the machine. Therefore, you can use as little, or as much oil as you like. Output Settings: Has three setting knobs total: one to adjust the level of output, one to control the length of time the machine runs, and one to adjust the length of time the machine is off. My Thoughts: This diffuser will literally run until the oil is gone, which has its pros and cons. If you do not adjust the settings correctly, it can use up a bottle quickly. However, if you set it on low, and have extended “off” times, a bottle of oil will last a long time. I love how small and compact it is, which makes it ideal for traveling. Some people complain about the slight “purring” noise it makes, but honestly, that has never bothered me. Amount of Oil Used: I use 4-6 drops, along with enough water to fill the reservoir. My Thoughts: This is a nice basic diffuser model. No fuss, no frills. My son uses it as his bedroom diffuser/night light. Like the Aroma Mist, I wish you could direct the mist a bit more, but that’s not a huge deal. I don’t own these diffusers (yet!) but there are several people on my team who do and they love them, so I wanted to include them. Settings: It can run anywhere from 50 minutes to 9 hours, depending on the settings. Favorite Aspects: It has many timer settings, and the oil/water mixture is suspended above the oscillating disk, which should help to cut down on the cleaning required. Least Favorite Aspects: You have to reorder the plastic cups that hold the oil/water mixture. However, the unit comes with 6 cups, and they last quite a while. 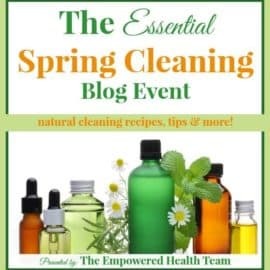 Amount of Oil Used: 3-5 drops of essential oil in a 80 mL of water. Settings: There are a variety of settings, and it can run for 1, 2, or 3 hours. Lights: The lights can be turned on/off, and there is a choice of color options. Favorite Aspects: Very affordable and compact. Least Favorite Aspects: It appears to be better for smaller spaces, as the output isn’t has hefty as some of the other models. 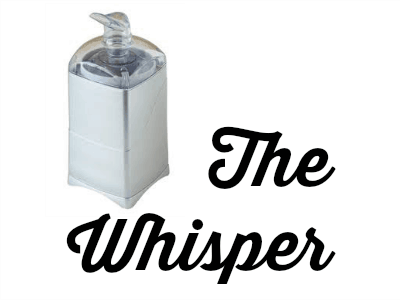 So I finally have my diffuser… Now what? I have lots of recipes for you! Good questions, and you’re in the right place! I can hook you up– and I usually have sweet deals for folks who join my team. Click here for all the details. Do you have a favorite diffuser? Tell me why you like it in the comments! Thanks for this! We recently downsized to a lovely off-grid yurt. Unfortunately this means I will not be able to use my fancy nebulizer. I am now in the market for a battery operated one. Are any of these a good choice? Or do you have any suggestions? Mahalo nui, thank you very much! Thank you so much for this! I was just on Amazon yesterday looking to buy one and couldn’t decide. I have 3 different models on my save for later list! 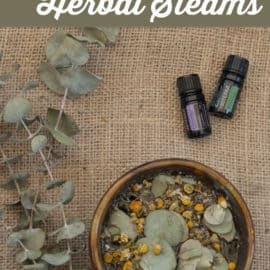 The purchase link to the AromaMist diffuser did not work for me. Is the buy six sales price option no longer available or is it just a computer glitch? Thanks for this review! 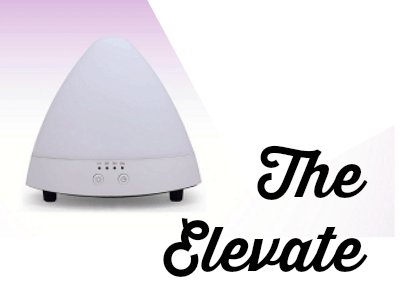 I have been wanting a diffuser for a long time now but wasn’t sure where to look, and didn’t want to spend a fortune…just bought the Elevate thanks to your review and am excited to receive it and start using it! Also love your website, thanks for all the fun ideas! Thank you for this Jill! I was just coming by for a visit to your lovely site and your post was serendipitous! I’ve been wanting to expand my usage of oils to diffusing, and though the home made reed diffusers are nice looking, they’re no match for my kids’ bedroom. The lotus is so showy, and nice, that it’s hard to see what other good options are available! I’m really looking forward to the mood lifting goodness that will come with our oils in the air. I love the breakdown of this. We are big fans of essential oils. They are great for stress relief and healing so many ailments. 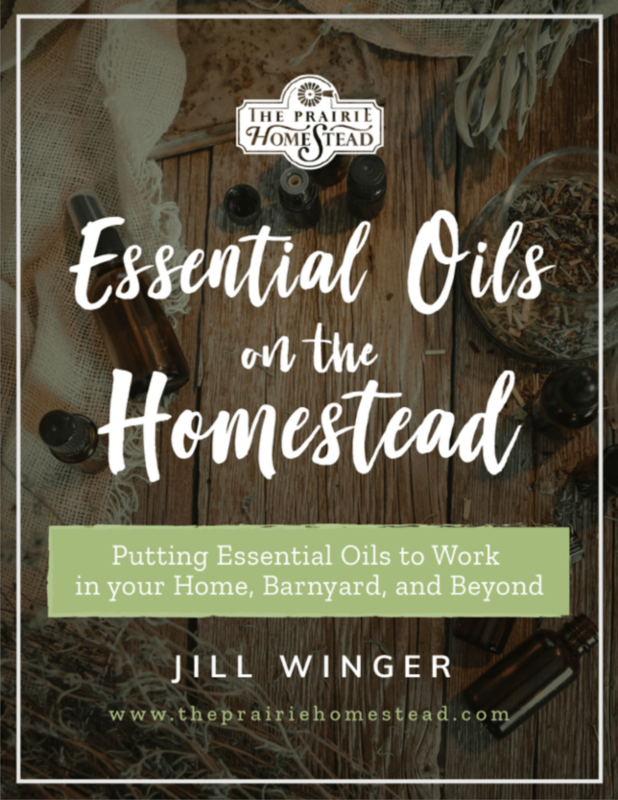 We are still learning more about essential oils and it’s actually exciting to see all of its amazing purposes. I love the idea of USB diffusers! How to clean my diffuser? Do you have any suggestions on where to place the diffuser? I’ve heard that the mist can be oily and settle on nearby surfaces. Have you found that to be the case and how do you handle it? Thanks – I found your site very informative. I haven’t had any residue issues with mine. I imagine certain brands of oils (especially ones cut with carrier oils) might produce more of a residue. My doTERRA oils don’t, though. I recently purchased a PureSpa Natural, which is a diffuser from PureSpa Enrichment. 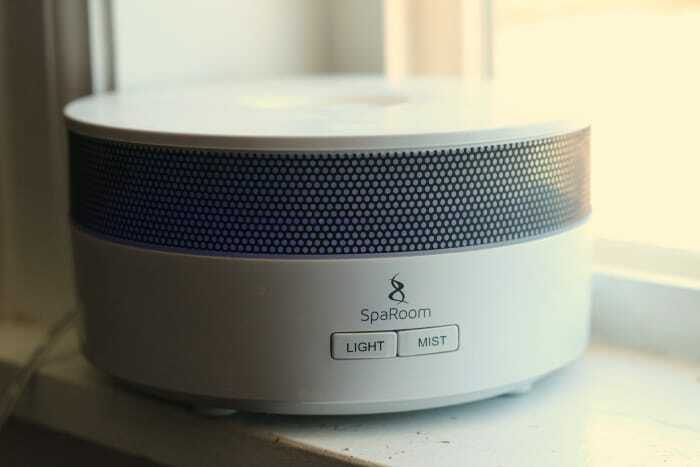 I became interested in this diffuser after reviewing the PureSpa website which states: “with whisper quiet operation, PureSpa Natural runs softly in the background so it does not disturb the peace of your home or office”. The facts are, this diffuser operates quietly for several hours, then makes an annoying dripping noise. Apparently, condensation builds in the cone of this diffuser that drips into the water reservoir / tank. The dripping noise is not peaceful, it is a very disturbing and annoying sound. Most likely this is a design defect. If you are selecting a diffuser, my recommendation is to consider products from other companies. I would not purchase another product from this company. I miss my old school one, it worked with a candle and some water in a tray advice it for putting oils in. Eventually it got called with oils 🙁 I loved that it didn’t use electricity and it was pretty. So many of these electric ones look knew ageish.